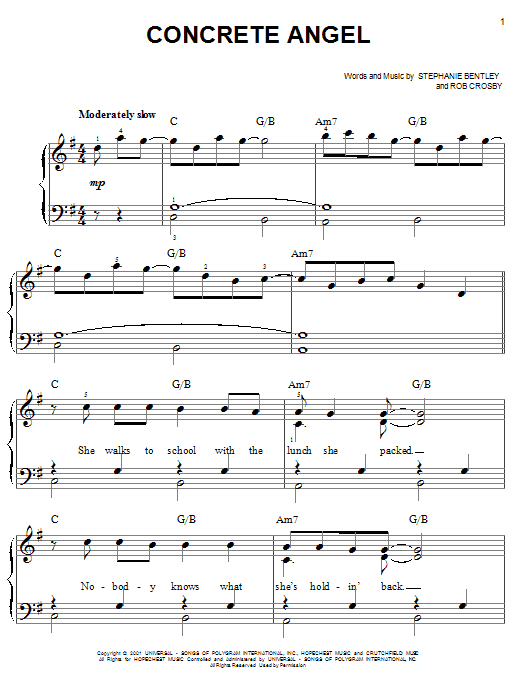 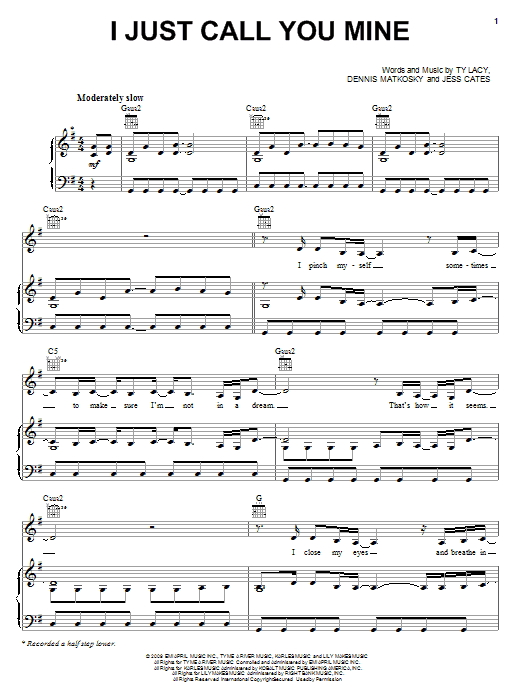 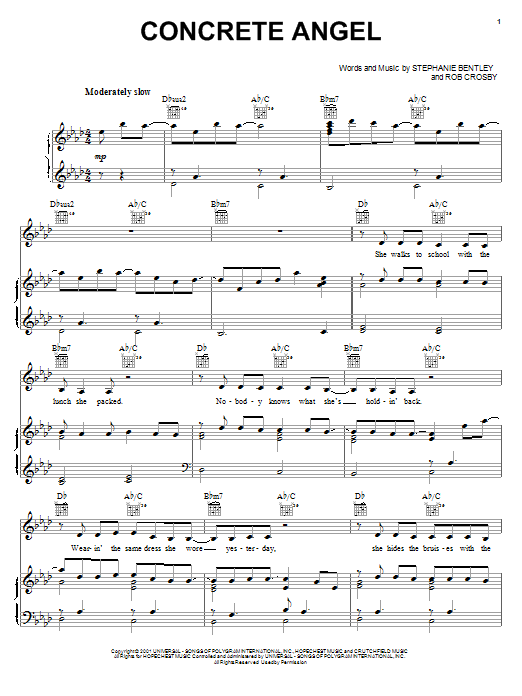 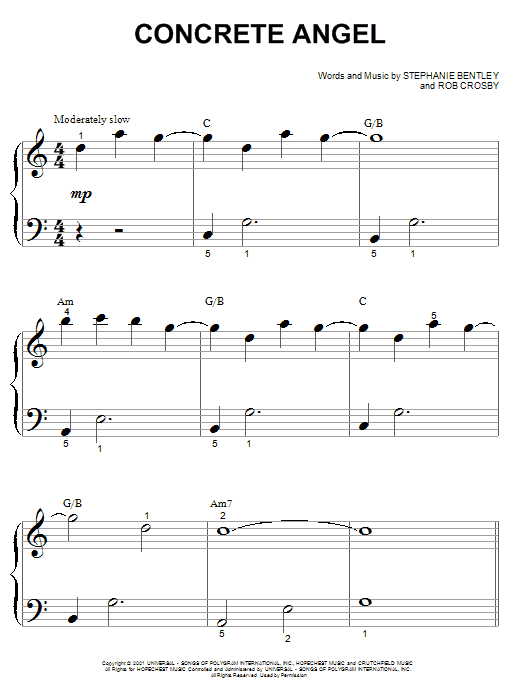 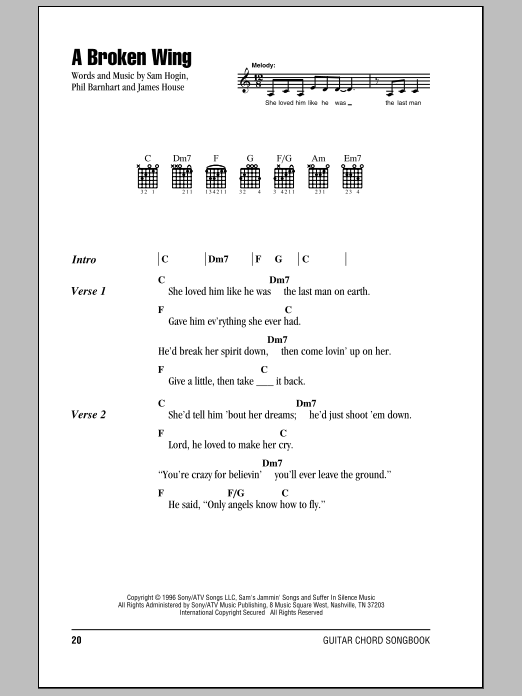 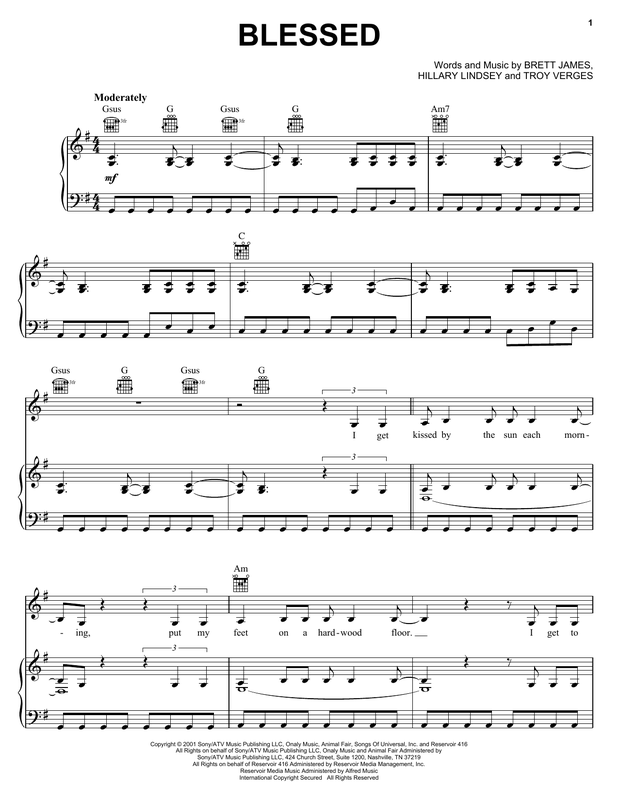 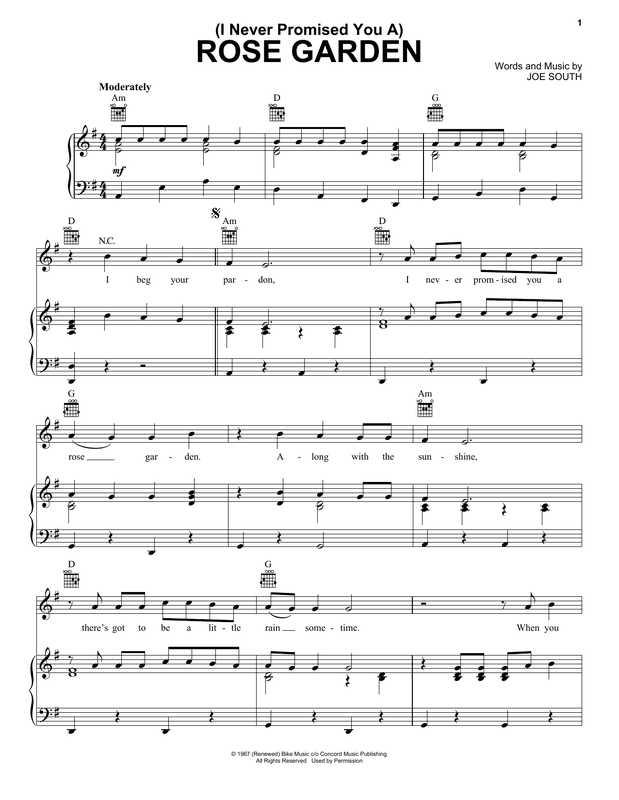 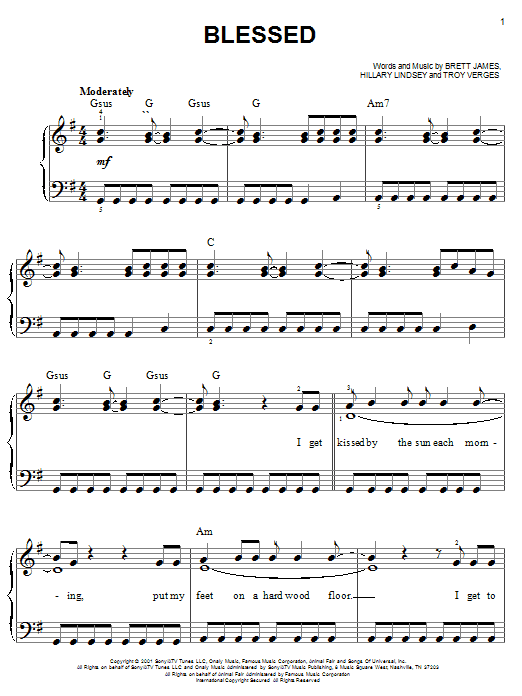 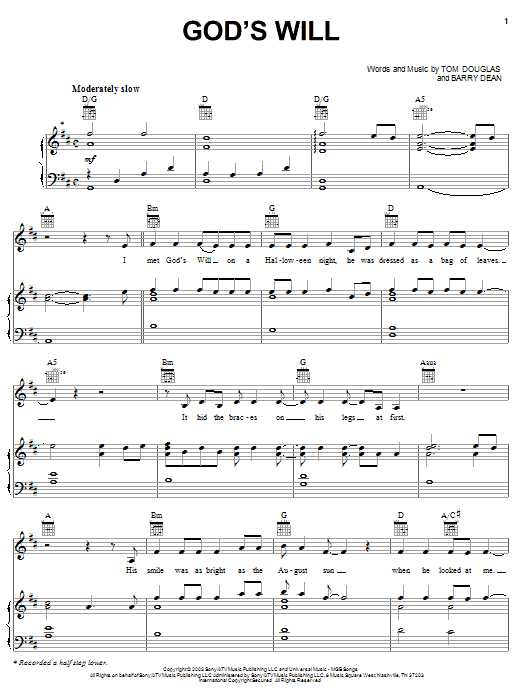 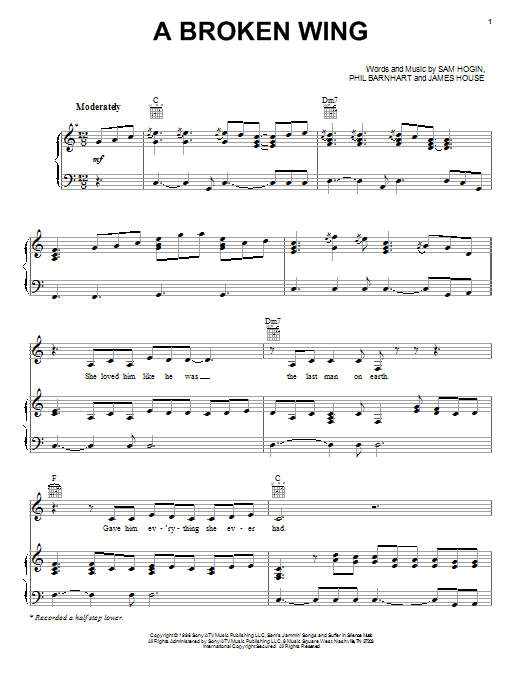 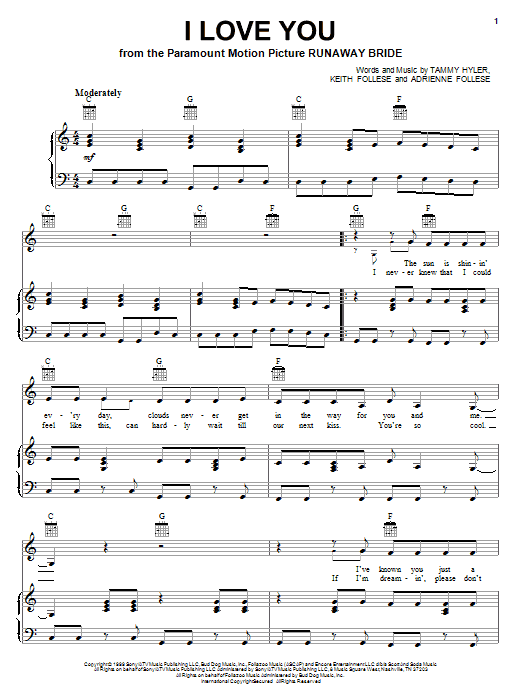 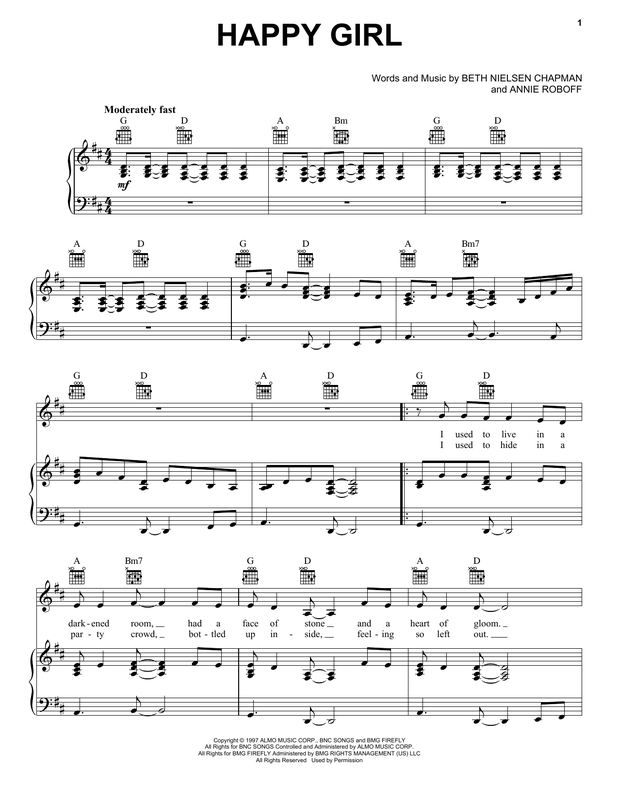 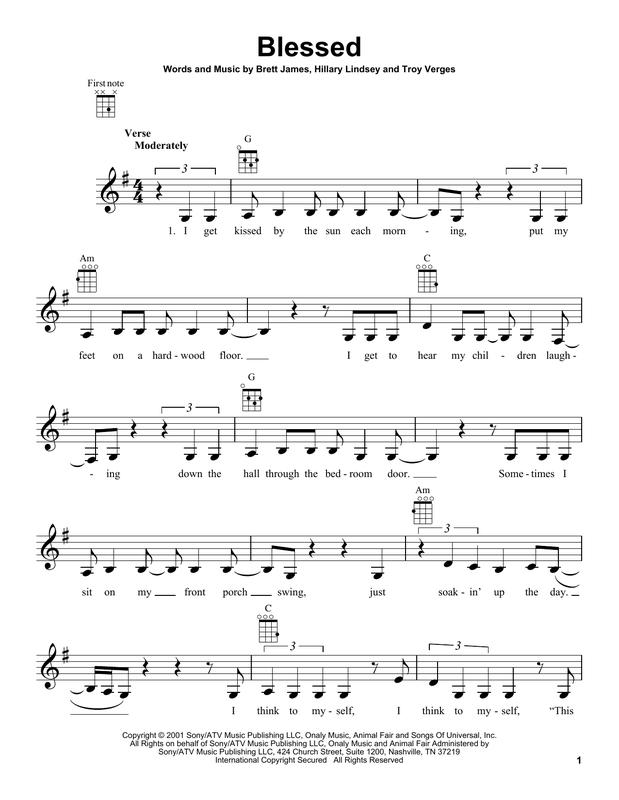 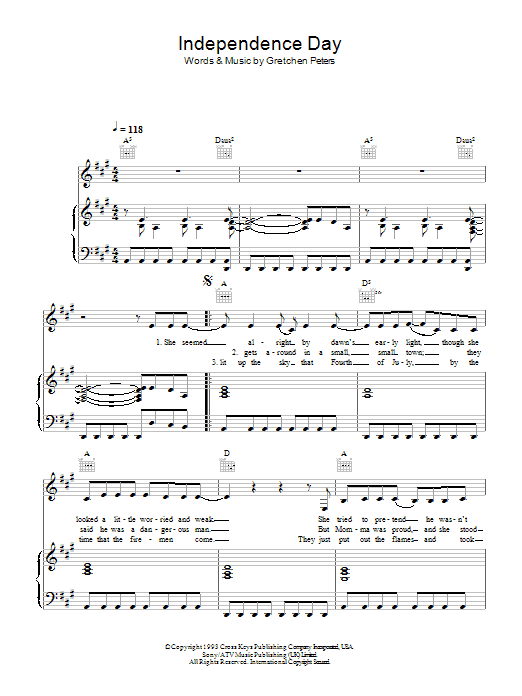 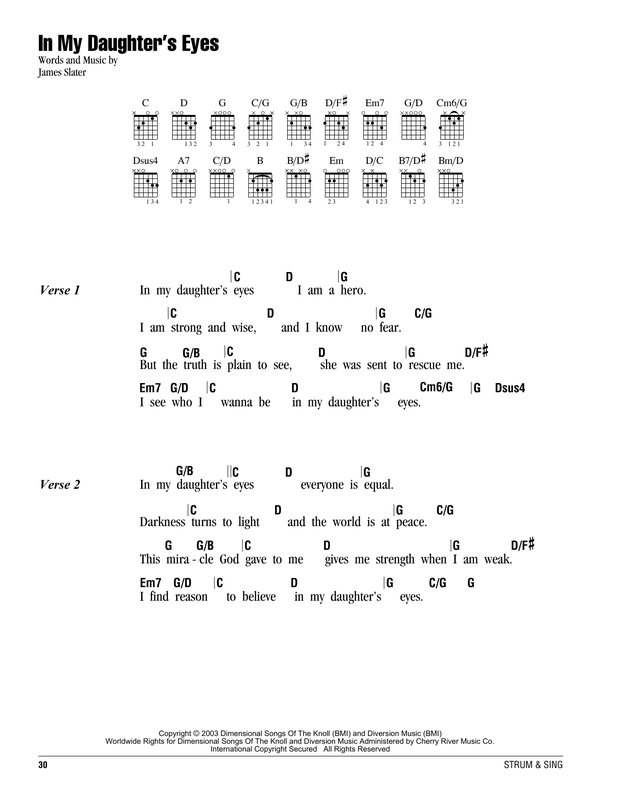 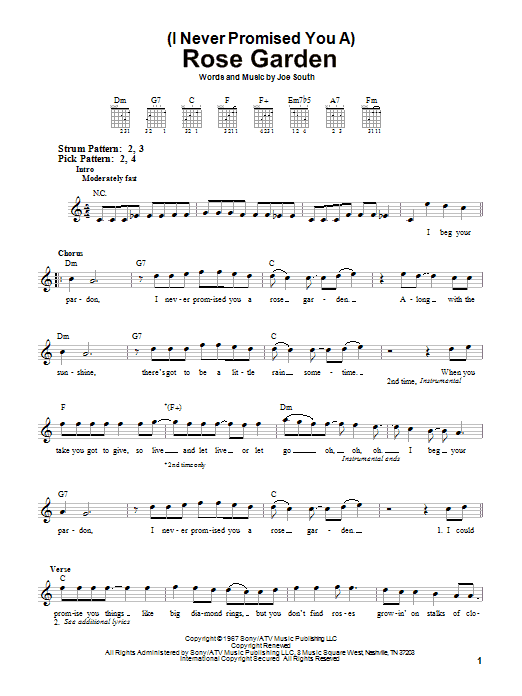 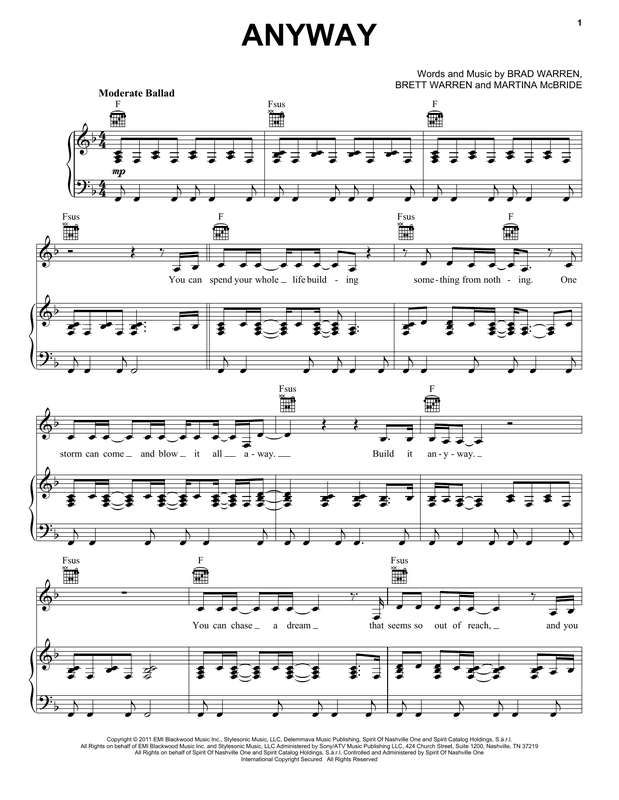 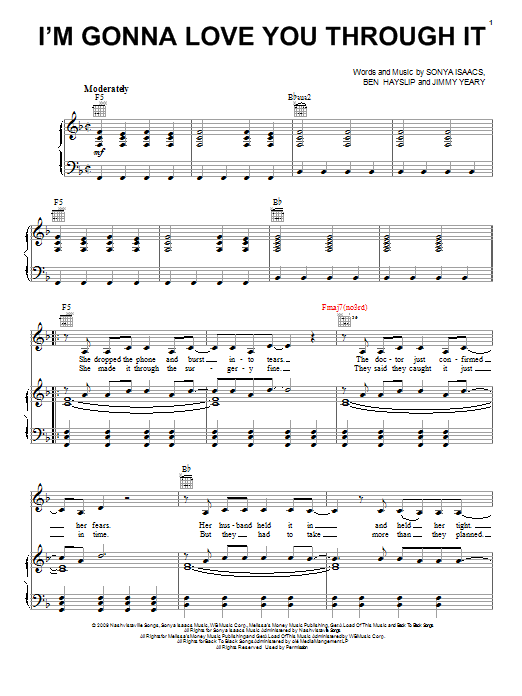 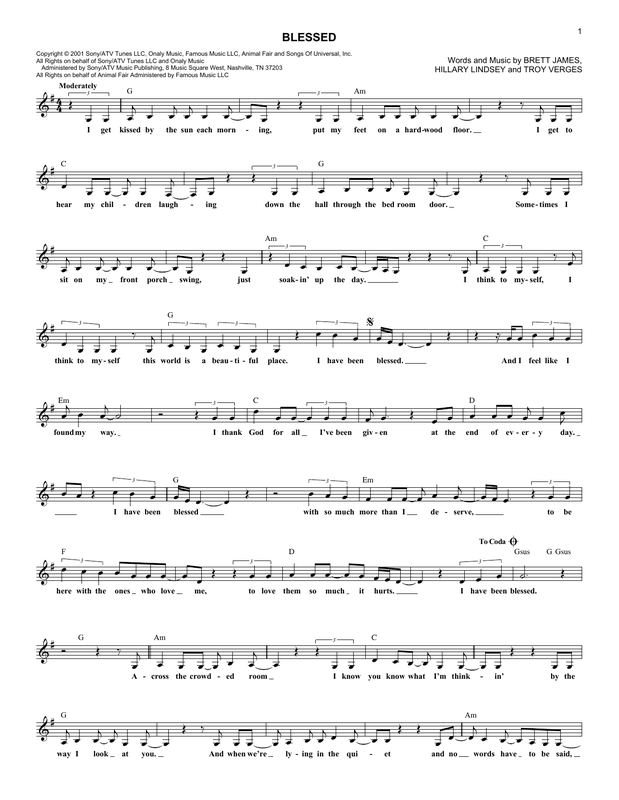 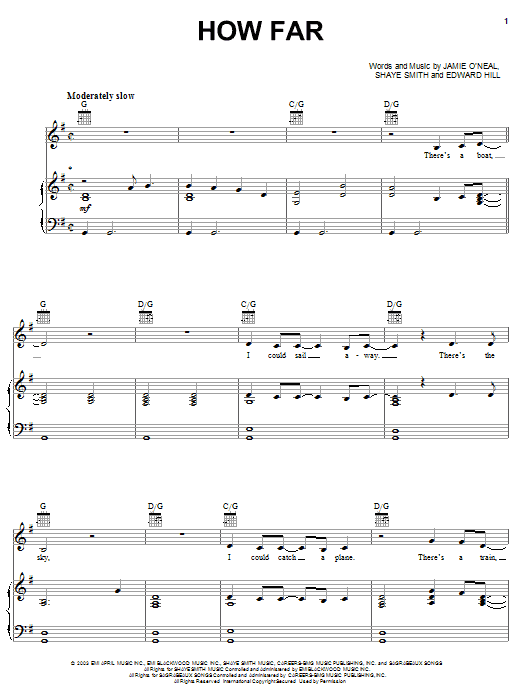 Description: Here are piano/vocal/guitar sheet music arrangements for five love songs from the heart. 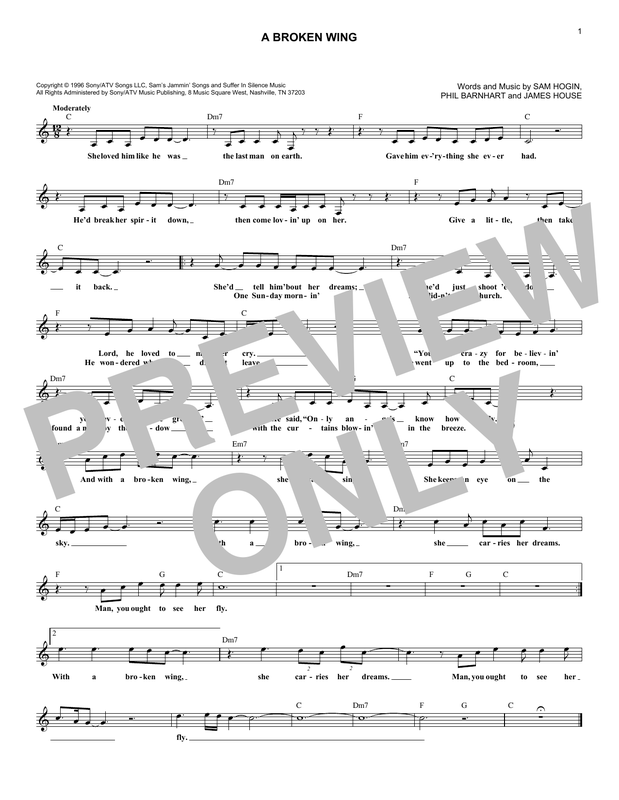 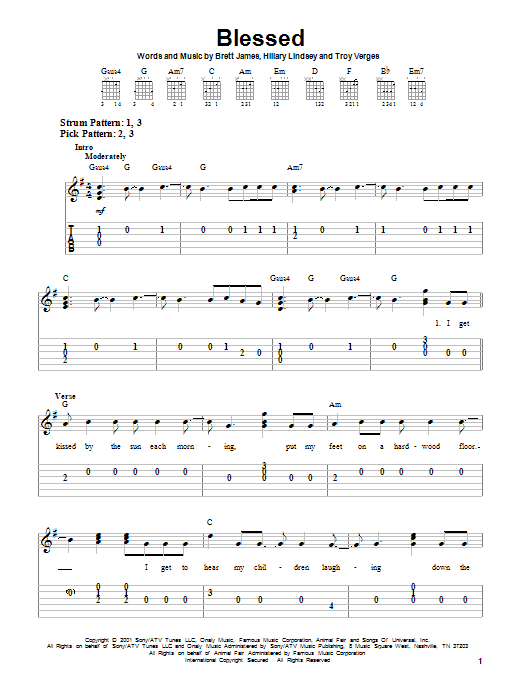 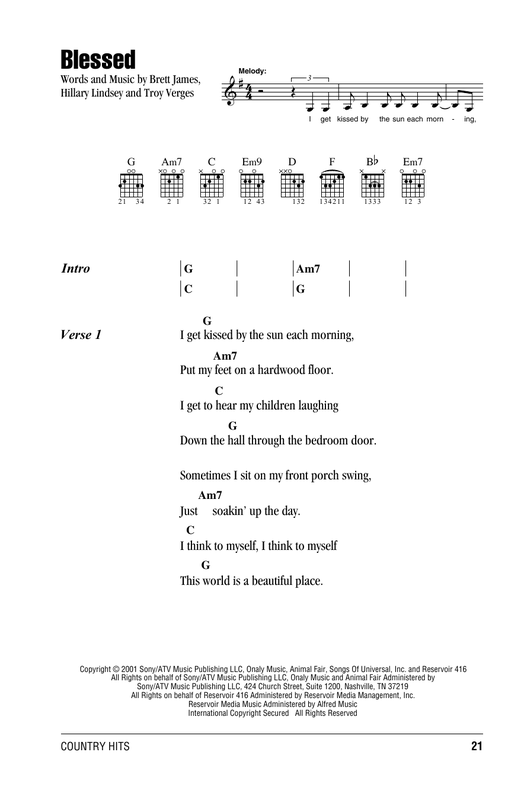 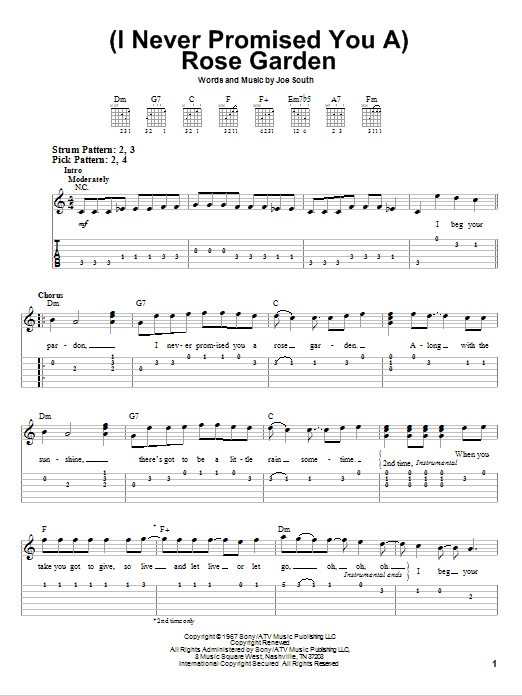 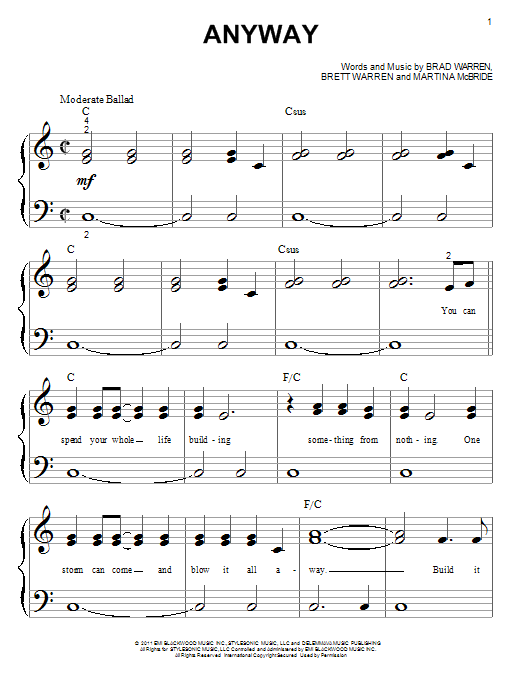 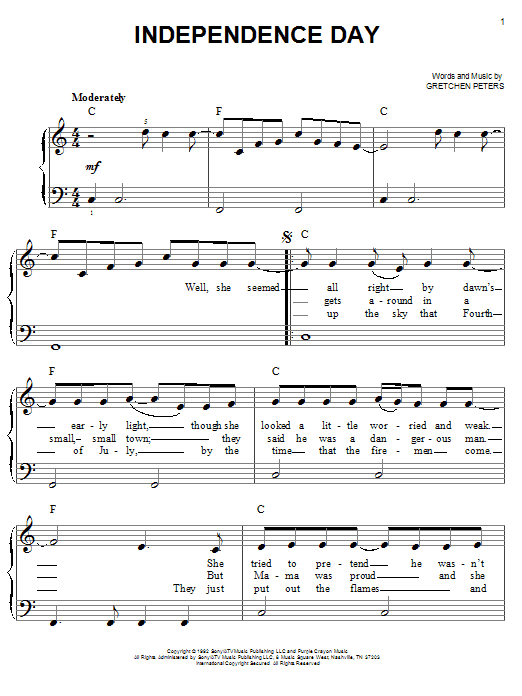 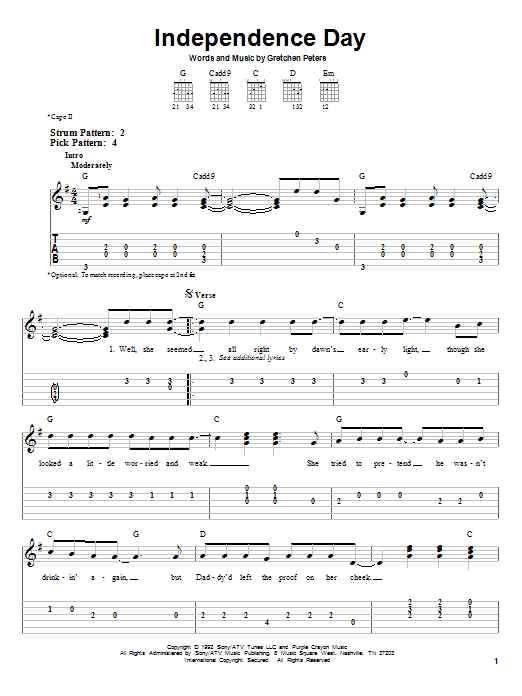 Download, print and play these popular ballads for only $9.99 and save nearly 50% versus individual pricing. 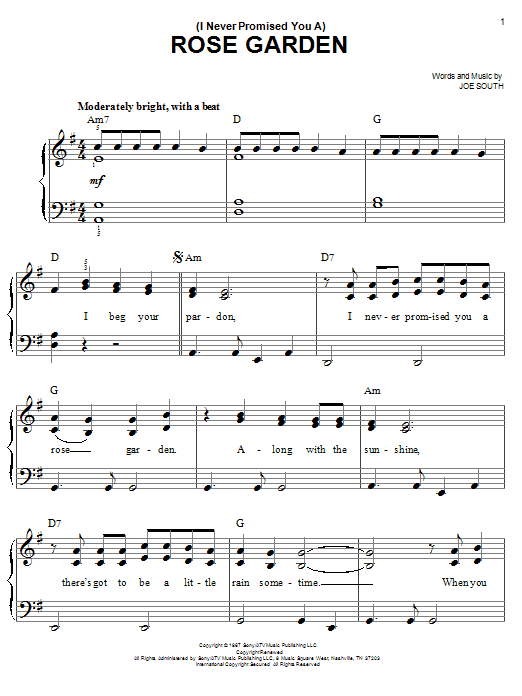 Description: Purchase all five of these favorite songs of love and commitment for only $9.99 and save yourself nearly 50% versus individual pricing.